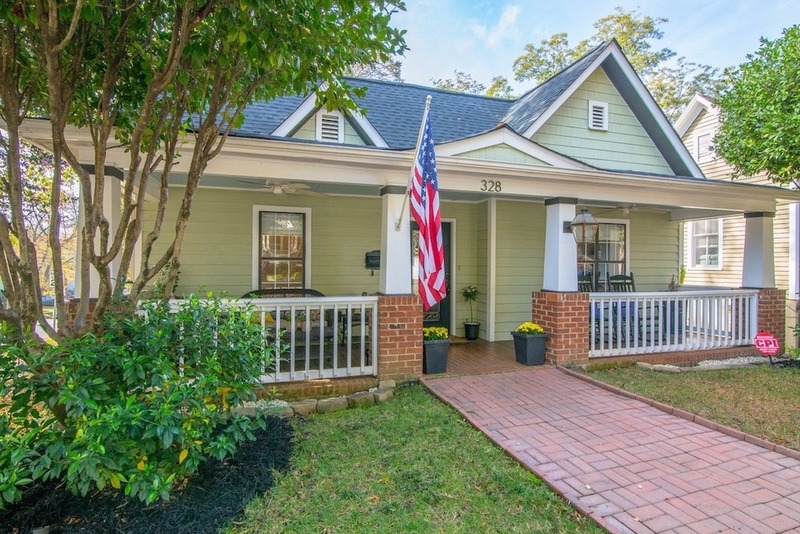 This three-bedroom, one-bath bungalow is located in Charlotte's Commonwealth neighborhood and is asking $425,000. Charlotte, North Carolina has seen an unprecedented population boom over the last decade, with recent census estimates finding a 59.6 percent uptick in residents in the last 10 years. The Tar Heel State's largest city has long been beloved by native North Carolinians, but Charlotte's strong employment opportunities (quite a few big banks and Fortune 500 companies are headquartered here), relatively low cost of living, progressive politics, and thriving universities are drawing young professionals and families from all over the country. It helps that Charlotte's got a surprising amount of charm, although Daily Beast writer William O'Connor points out that Charlotte is not the typical Southern city. "[I]t has no centuries-old storefronts, no crumbling mansions shedding light on a bygone era," O'Connor writes. 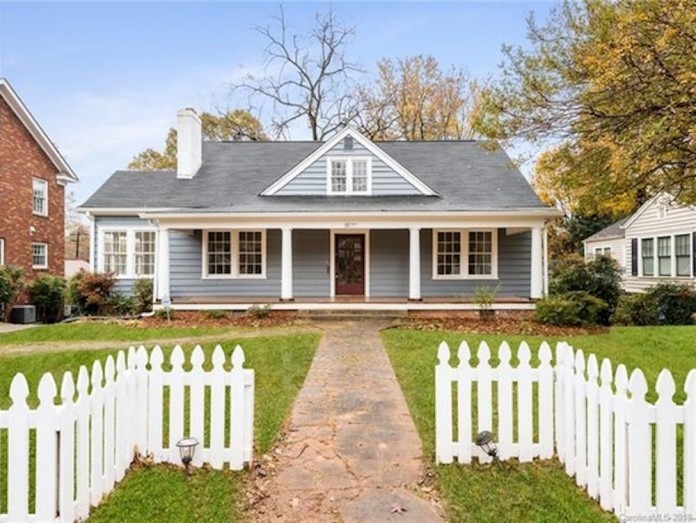 What it does have are great public schools, cute mom 'n pop shops, and mild weather, in addition to millennial-friendly eateries like Haberdish in NoDa and The Fig Tree Restaurant in Elizabeth. Charlotte is also home to the NASCAR Hall of Fame, if you're into that sort of thing, and it's only a couple of hours from the lovely Great Smoky Mountains National Park. 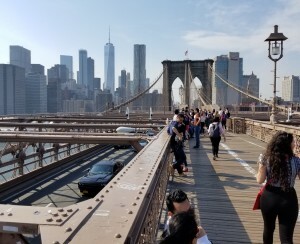 And for folks in search of real estate, you're in for a good deal: the city's got a median listing price of $289,000, according to Zillow. This three-bedroom, one-bath bungalow, also pictured above, was built in 1938, and offers up a slightly vintage vibe. 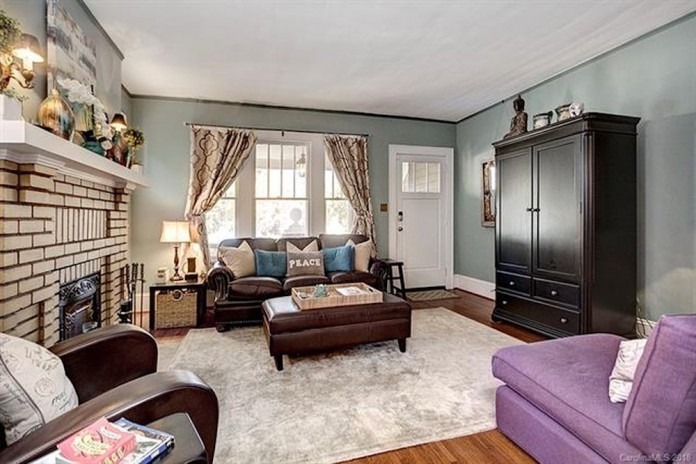 Highlights include high ceilings, pine and oak floors, and boldly-painted rooms. There's also a fireplace in the living room; a kitchen with stainless steel appliances and long granite countertops, and a cute little hidden dining nook in addition to a formal dining room. The property is located in Commonwealth, a residential neighborhood with young families, good schools, and a thriving bars and restaurant scene. The house is priced at $425,000. 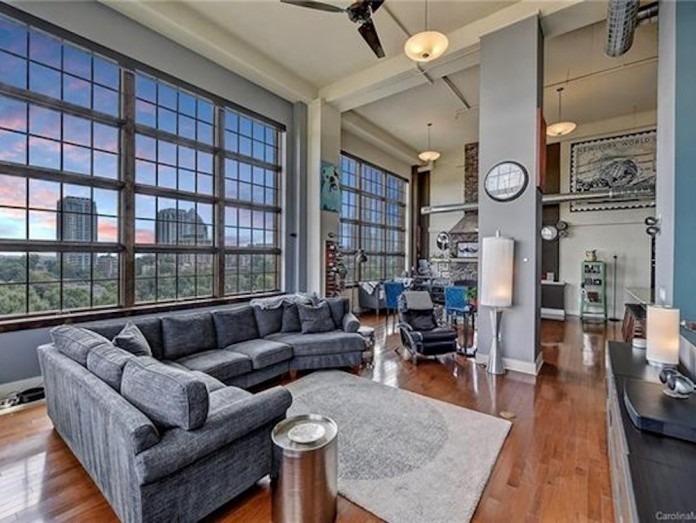 If you prefer something that screams "CITY" a little louder, consider this two-bedroom, two-bath loft in Charlotte's up-and-coming Fourth Ward. The 1,900-square-foot space features high ceilings, massive floor-to-ceiling windows, and lots of exposed brick and metalwork. There's also a shared rooftop deck with views of the Charlotte skyline. The Fourth Ward is a part of Charlotte's Uptown, the city center, and is walkable to eateries and entertainment, including the AvidXchangeMusicFactory entertainment complex. The unit is priced at $539,000. Dilworth is one of Charlotte's most desirable neighborhoods. It's close to Uptown, making for an easy commute to the city's financial center. The neighborhood is also home to sprawling Latta Park, with stately (and pricey) bungalows and Colonial Revivals, and plenty of bars, restaurants, and coffee shops frequented by young families and professionals. This three-bedroom, three-bath bungalow has an recently renovated open concept kitchen, a front porch and back deck with a Jacuzzi tub, spacious bedrooms, and a two-car detached garage. There's also a big yard with a patio and fire pit. The house is asking $724,900. This four-bedroom, four-bath property was built in 1936, and comes with big picture windows and a white picket fence. Other highlights include a master bedroom with a walk-in closet, refinished flooring, a cheerful eat-in kitchen, and a screened-in porch. 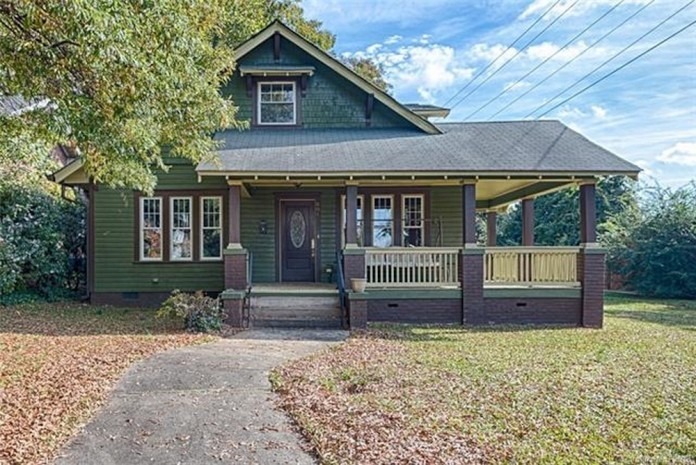 The house is located in Plaza-Midwood, a hip neighborhood known for its thrift shops, tattoo parlors, offbeat bars, and eclectic gastropubs. 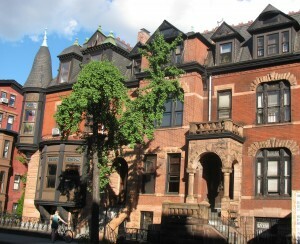 It is priced at $680,000. Elizabeth is one of Charlotte's hippest neighborhoods, thanks in part to its incredible restaurant scene (do try the Sabor Latin Street Grill). fun bars, parks, and great public schools. 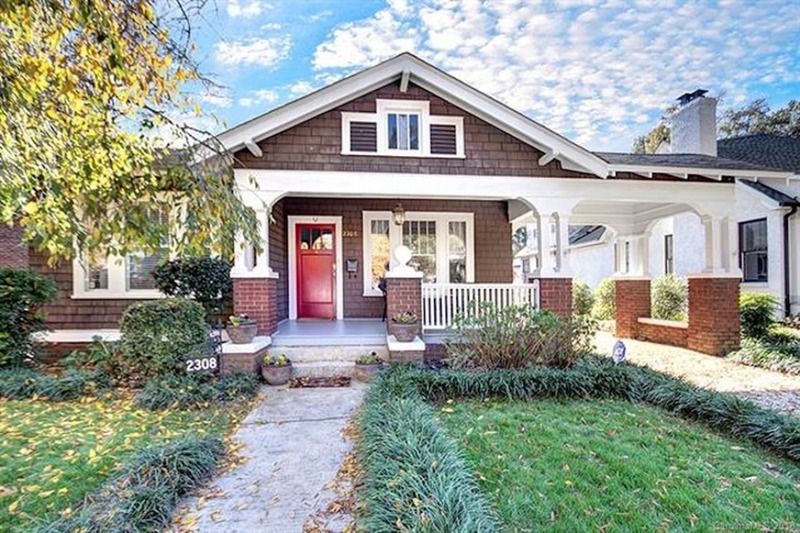 This three-bedroom, four-bath bungalow, located close to Elizabeth's Independence Park was built in 1926, and has a decidedly vintage look. Highlights include several stone fireplaces, an exposed stone staircase, an updated kitchen with black granite countertops, and a glass-enclosed tiled shower and whirlpool tub in the master bath. There's also a big backyard and front porch with sunset views. The house is priced at $615,000.